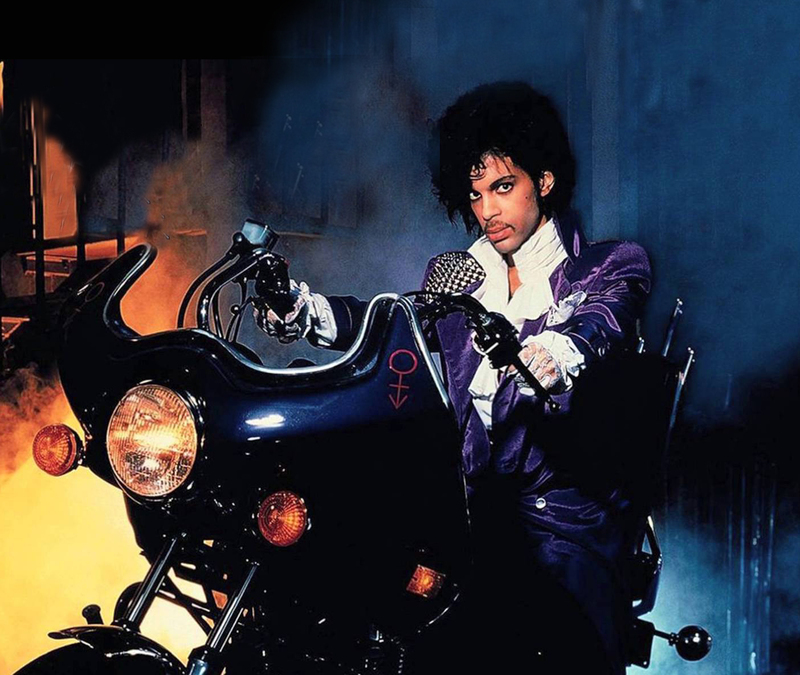 In memory of this legendary musician's passing three years ago the Redford Theatre will once again be showing Purple Rain. Please come dressed in honor of his memory at this special showing. A young musician, tormented by an abusive situation at home, must contend with a rival singer, a burgeoning romance and his own dissatisfied band as his star begins to rise. Rent the theatre for weddings, graduations, class reunions, work events, etc.